How far can an apron, / a bowl, or a book / take one small Chinese girl / with a passion to cook? 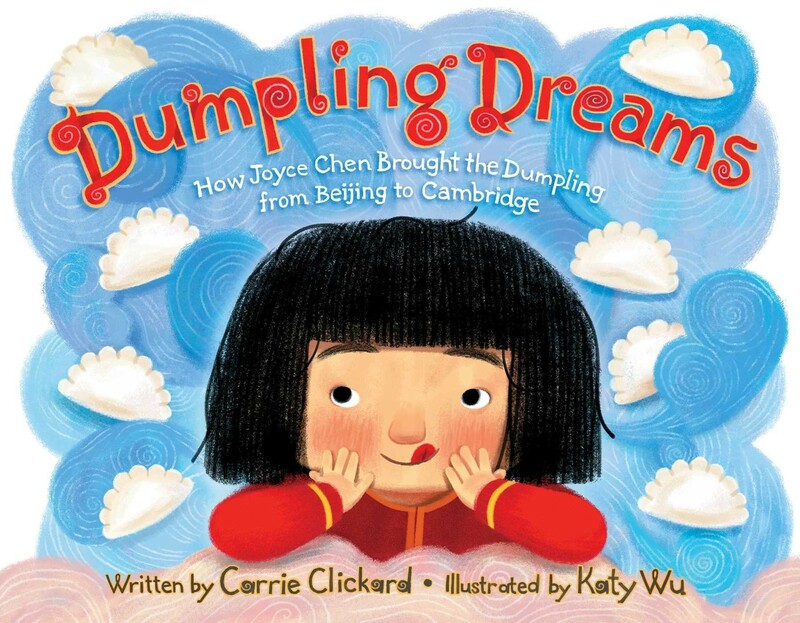 / From peach blossom Beijing, / to crisp Cambridge snow, / how far will her dumpling dreams / help Joyce Chen go? 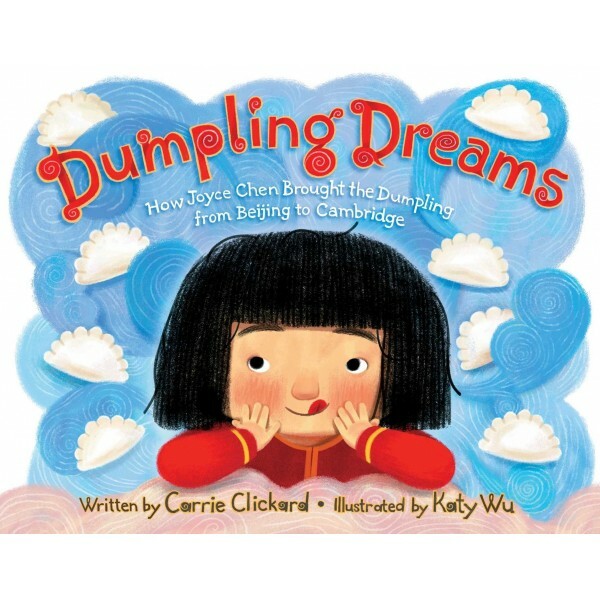 Carrie Clickard's delectable rhymes tell the story of how Joyce Chen, a girl born in Communist China, immigrated to the United States and popularized Chinese cooking. Illustrator Katy Wu brings this inspiring story beautifully and deliciously to life.